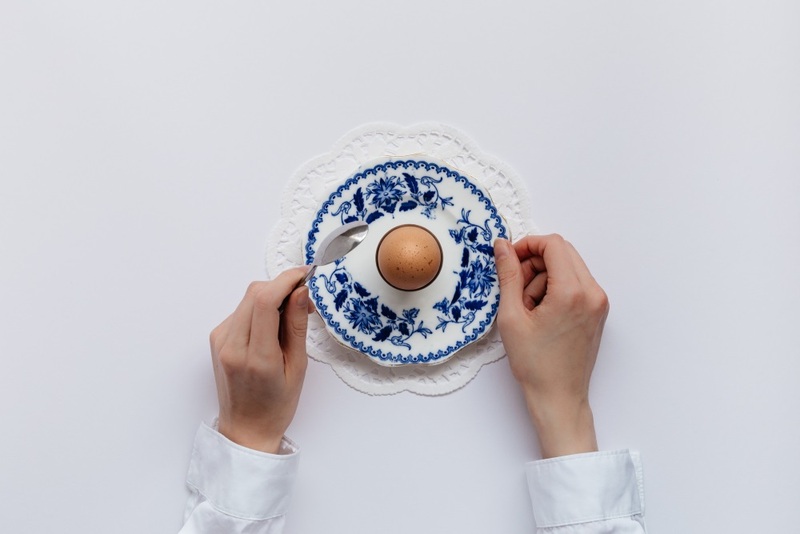 Have you ever boiled the PERFECT egg, and wondered how long you did it but can’t remember? I know I have. Well this is sooo easy – here’s how you do it. The fresher the eggs are, the more difficult they are to peel. But it will be easier to peel fresh boiled eggs by cracking the shells and placing the eggs into ice cold water – they’ll peel far more easily.